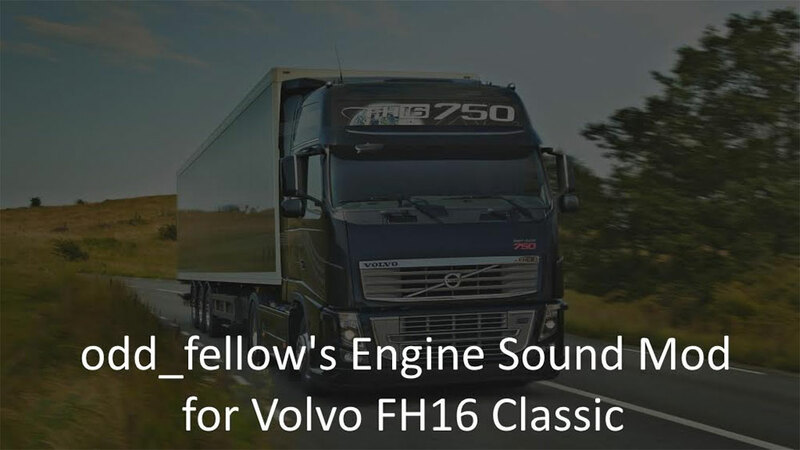 This is Volvo FH16 Classic (2009) sound mod, it changes the engine sounds. As always, the sounds added by @odd fellow, are veritable symphonies. woooooow its a music of truck!! Странно, но в кабине звук так себе, Хотя снаружи неплох. Странно потому что Иван обычно делает более качественно в кабине. На вкус и цвет, как говорится. Наверное это не финальная версия и будет дорабатываться. Tastes differ. Probably it’s not final version and will be improved in the future. Понял. Просто после Аргошки, все остальное уже не так круто. Спасибо. Спасибо, я добавил бас для звука Int и перепелил мод под FH 2012, стало лучше, а то дефолтный звук надоел. Thanks, I add bass to internal sound in cabin and rework it to FH16 2012, now for me, sounds good. I hate default sound for 2012 volvo. 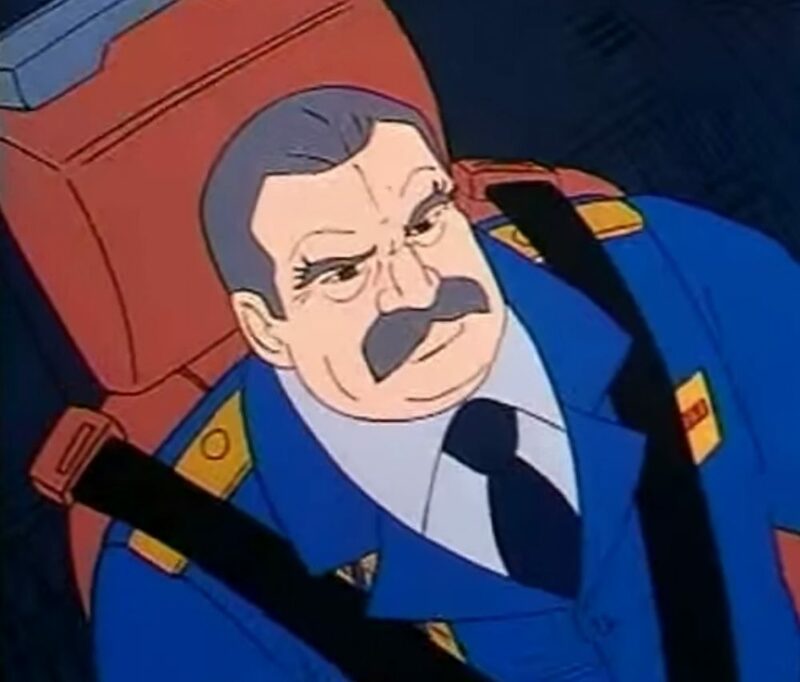 Иван. Тут просят меня выложить мой вариант мода для 2012. Сделай пожалуйста сам. Я тебя очень уважаю, что бы перебегать тебе дорогу. Спасибо. Your approval means a lot to me, thanks! Amazing! Finally a good sound mod for the Volvo FH16 2009!! Very nicely done odd fellow! Lol, i’ve just downloaded that mod you mentioned. There is c15 folder, back from Argosy and Classic times, and sounds are mine too, even timestamps are the same. So paulnice took the assets for his mod without giving a credit and didn’t even change anything. Go figure. Or was it someone who remade paulnice’s mod? I’m not sure anymore who did what, anyway those Scania exhaust sounds were taken from base.scs and improved by me. I like this sound. Well done odd_fellow. Can you make sound for the DAF XF Euro 6 and the Iveco Stralis? They both need new sounds. BTW what truck mod is this? Another great sound mod. Thanks! I really like your other sounds as well. Is there any change you’ll update the Cummins 444 sound found in the Peterbilt 379 mod?? That would be a great engine in almost all the other American truck mods. Hi, i haven’t done Cummins 444 yet, just ISX, but i will think about it. You don’t have to create a new sound. Just update the existing Cummins 444 sound to sound a bit more realistic and HD. ** I will create mods for the other American trucks to use this engine. Cummins 444 is fully Kriech’s work, so the only reasonable way is to create a whole new set of engine sounds, i don’t want to use someone else’s mod as a base, it doesn’t seem right to me. I’ll look into it someday, but not soon because new engine always requires different approach and doing the math takes time. Great sound man! Best one I’ve found yet for the FH16 2009, love it. U would tell what truck mod is that or no? Yes, this is ohaha’s Volvo Classic mod, you can find it on this site. Sounds awesome, thank you for that! Toni. Which version of the fh16 classic by ohaha are you using? Is it the v15.9 which is the latest version? hello can update it to 1.23 for volvo classic by peerke ?? 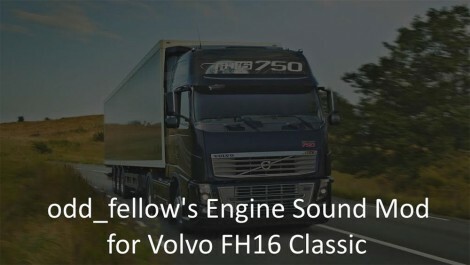 Sound for Volvo fh16 classic by ohaha. Work on 12.6.